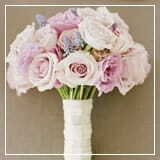 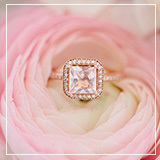 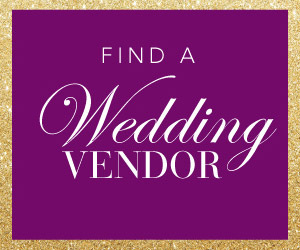 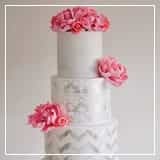 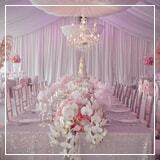 Fairy tales come in all shapes and sizes, this one is definitely as unique and gorgeous as can be! 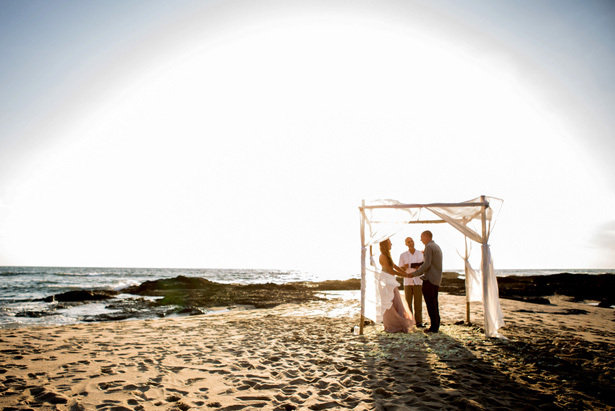 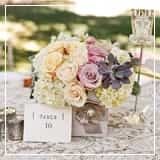 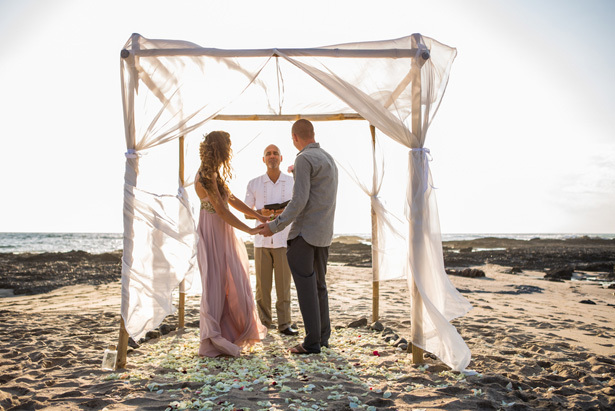 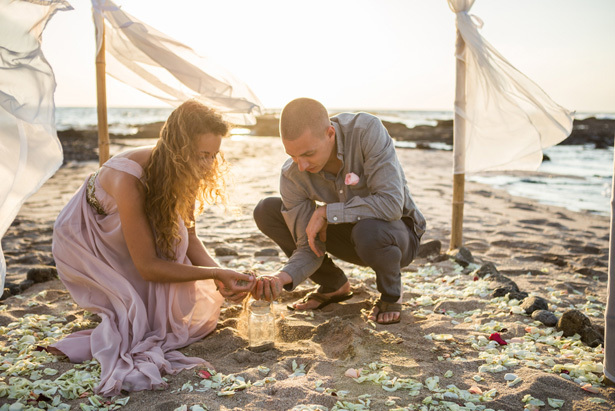 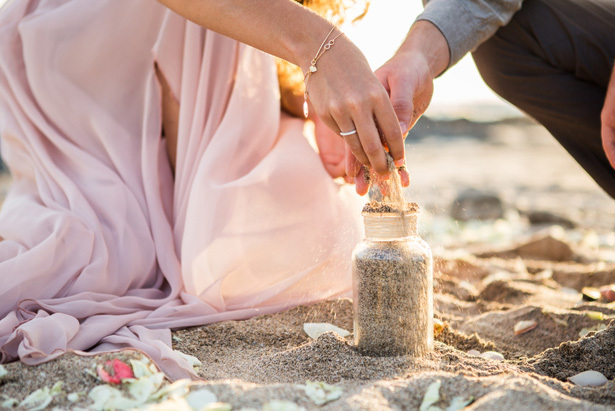 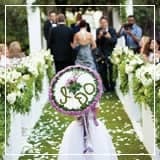 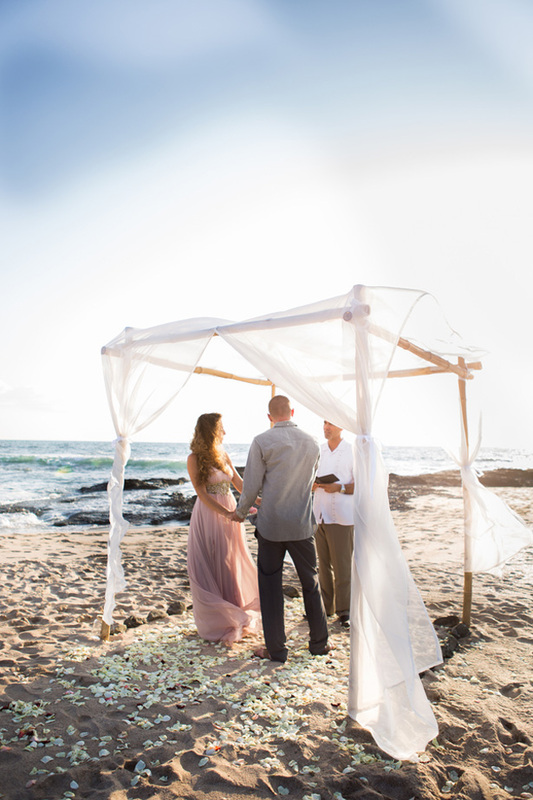 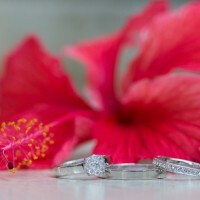 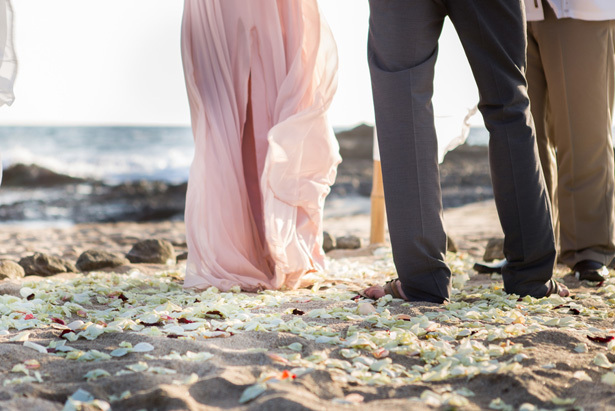 A magical elopement for a Belgic couple in love on the tropical beach of Playa Langosta in Costa Rica gives us chills! 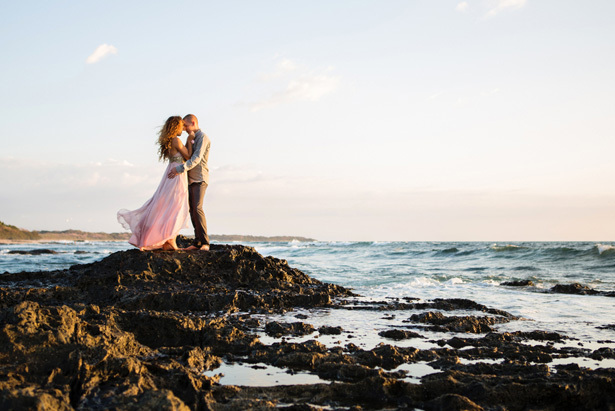 Passion is evident in each kiss and meeting of eyes captured by Madison Baltodano Photography. 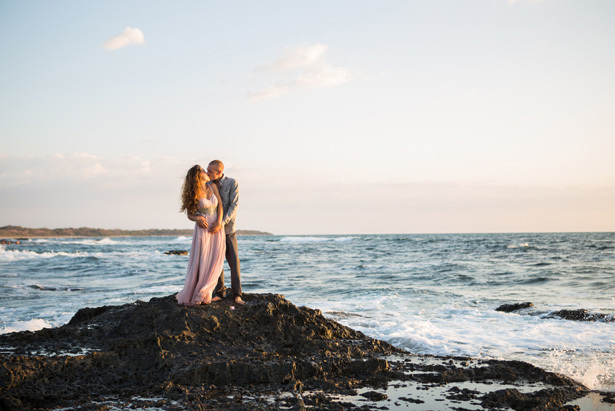 I can’t even stand how perfect the blush gown is for the beautiful bride as she walked with her handsome beau along the shoreline. 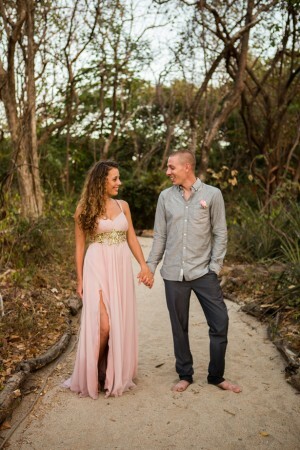 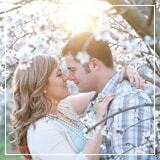 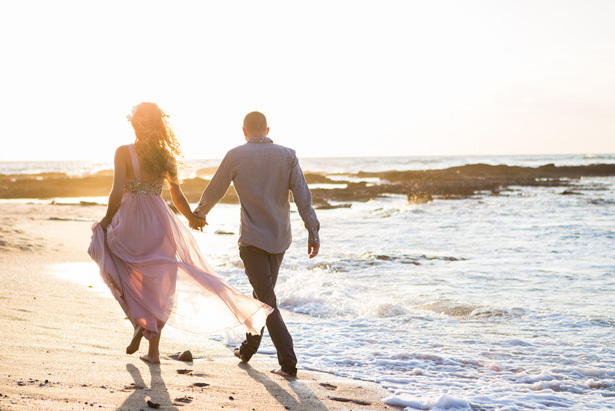 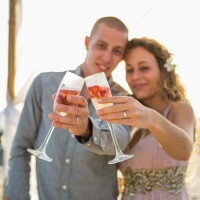 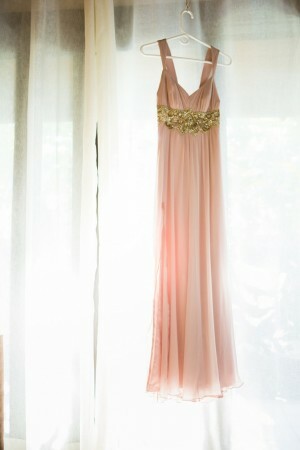 The FULL GALLERY is romantic and whimsical for this gorgeous sunset beach elopement!